May this New Year brings you happiness in all you do. Have another exciting and great year! Let this New Year be filled with happiness, joy and prosperity for you and all your loved ones. 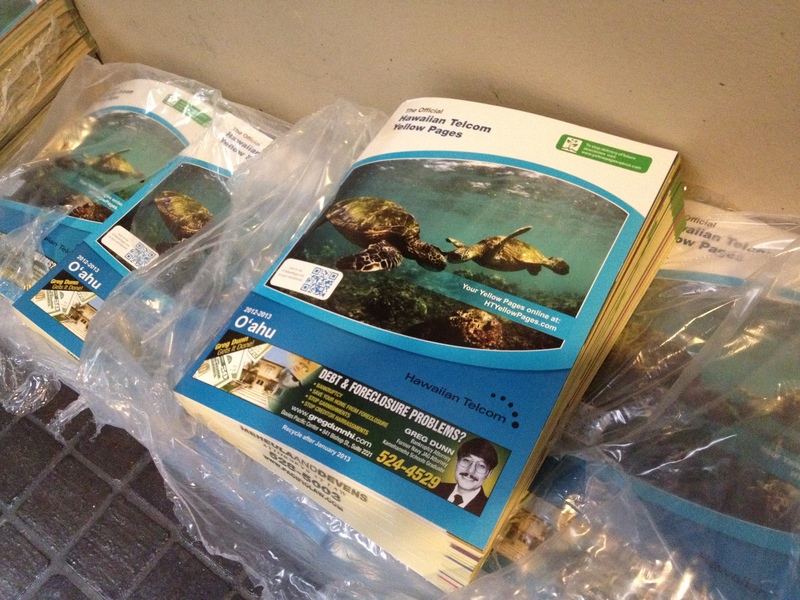 Every year in January I see a pile of new phone books in the lobby of my apartment building. I’ve noticed that only a handful of them are taken by residents. In a week or two, the same temporary people hired by the phone company to deliver them then return to collect the unwanted phone books. Do we need phone books? Do you have a phone book at home or office? People who have land line phones are eligible to get them. But many people, especially the younger generation, don’t have land line service any more. While I won’t say I’m in the category of “younger generation,” I also gave up my land line service two years ago. But in the past two years (maybe more like 10 years), I have never felt the need for a phone book. When I need the phone number of some business, I go online. I not only find the phone number on the internet, but also more information about the business. I also don’t need to look up the phone number of people, because I don’t call people I don’t know. What’s in the phone book? I picked up a phone book from the stack and opened it to examine for the first time in many years. Nothing has been changed: business names and phone numbers in small print along with many business ads raging from small to full-page spreads. It’s obvious that these advertisers are covering the production costs of phone books, which also make a profit for the phone company. What’s the future of the phone book? I closed the phone book and walked away. It seems pathetically sad and ironic for the phone company to promote paperless billing while printing so many unwanted phone books. Why can’t they just create online phone books? Or if they want to keep printing phone books, can they at least create phone books with large print? I’m sure many elderly people with no internet access would love a more user-friendly phone book. Are mass-produced (and tree-killing) phone books really necessary? When was the last time you looked up a number in a phone book? Accepting change is hard to accept. 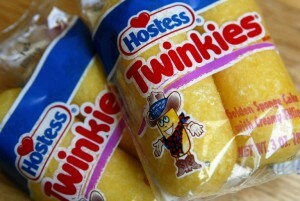 Hostess Brands, the maker of Twinkies, Sno Balls, Wonder Bread, Ding Dongs, Ho Hos and other snacks, announced last month that they have been seeking bankruptcy protection. They are OK for now but they need to shape up their business to cut their high costs. Do you remember those old days? When I was in college, Twinkies were in every single vending machine on campus. It was a great snack to satisfy my afternoon sugar craving. I didn’t think it was bad for health. I never thought about the long shelf life or mysterious ingredients in the sponge and cream concoctions. It was simply tasty, sweet with a hint of saltiness. The biggest mistake Hostess Brands made was that they couldn’t follow the trend toward healthy lifestyles and couldn’t accept any changes. It’s very sad. We know that you can’t teach an old dog new tricks. But in today’s marketplace, you need to learn new tricks and evolve your merchandise/service to survive. Ideally, your new product or service should be a trend, not a fad. We always look for a trend, not a fad. A trend lasts for a long time but not a fad. You need to have an eye to tell whether it’s a trend or fad. Basically, if it’s good for consumers/clients, it will be a trend. Hostess Brands is such an innovative baker of America’s most iconic snack cakes. They came up with Twinkies in 1930 and SnoBalls in 1947. If they could invent those extended shelf-life products in the 1930’s and 1940’s, they should be able to be innovative now. Hope it’s not too late for them. 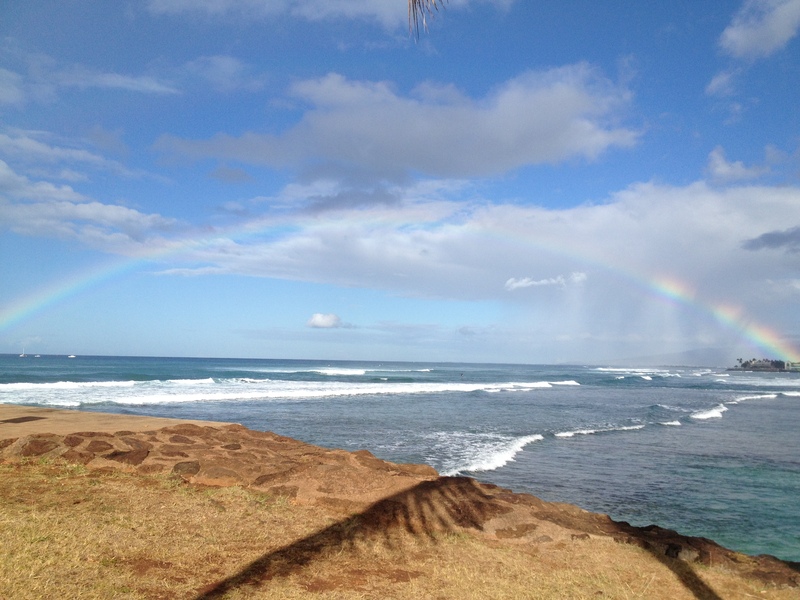 May the New Year bring you health, happiness and other good things. The other day I went to Wasabi Bistro at The Breakers Hotel in Waikiki for a drink and pupu. Wasabi Bistro is a charming little hole-in-the-wall Japanese restaurant at the ground floor of the two-storied The Breakers Hotel, established in 1954. Nothing fancy, no air-conditioning but you can feel the good old days of Waikiki in 50’s. I like Wasabi Bistro because of their authentic and affordable menu with a little twist of Hawaiian and modern flavor. And of course they have a good variety of Japanese sake. I ordered “Izumi Judan” from Yamagata, Japan which is a dry sake with rich savor. 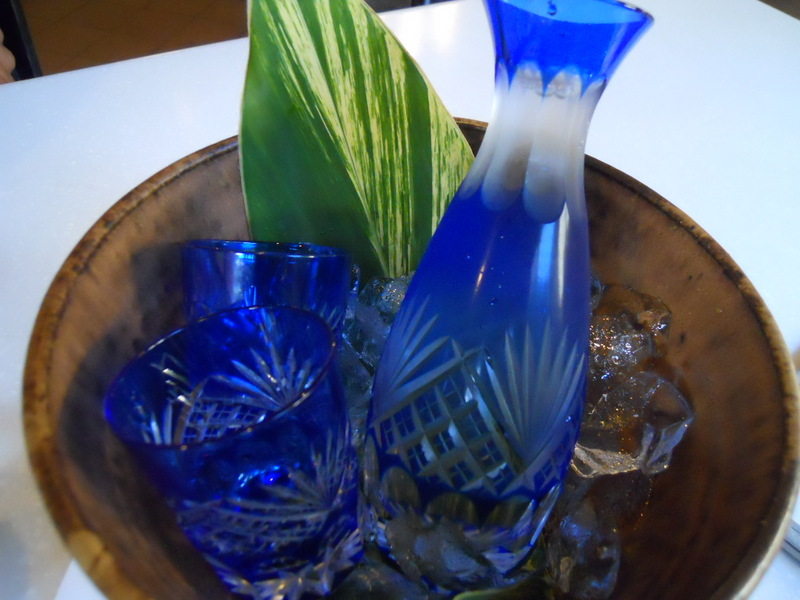 It came in a beautiful cut glass tokkuri (sake serving flask) with two matching cups. They all sat in a big ceramic bowl with ice and a fresh green leaf. It was such a beautiful and pleasant presentation to see in the late afternoon of hot summer. Just looking at this gave me an invigorating feeling even before tasting the refreshing sake. 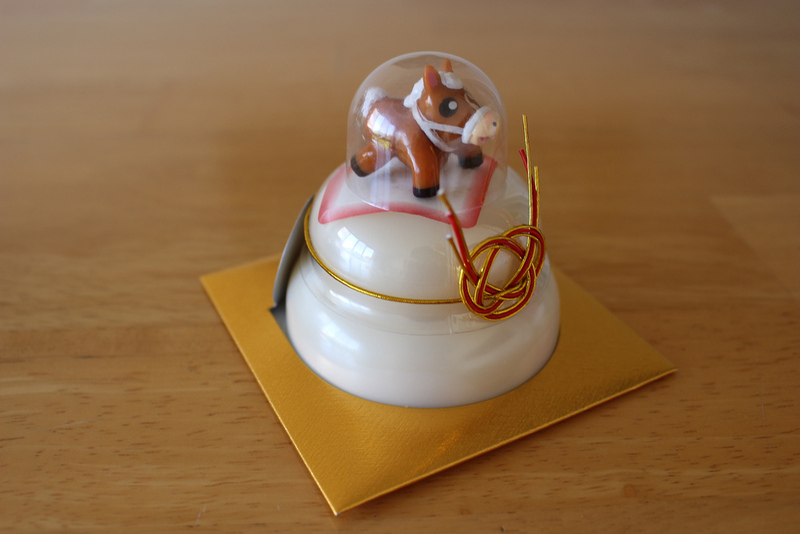 I knew what I was going to get by ordering “Izumi Judan” but this surprising visual presentation added value. Presentation is easy and doesn’t cost a lot. By adding this big ceramic bowl, they have an extra bowl to wash in the kitchen. By adding ice, they need to make extra ice in the freezer. In order to add a fresh green leaf, they have to go out and cut a leaf at the hotel garden. It takes minimal effort and cost to do these thing but the pleasure they can give to the restaurant patrons is much bigger. Their hospitality and close attention to detail touch their heart. The content has to be good because all customers expect to get the best value. When they receive good product with nice presentation, they feel they receive much greater value than they actually paid for. Presentation doesn’t need to be costly but needs some creativity. 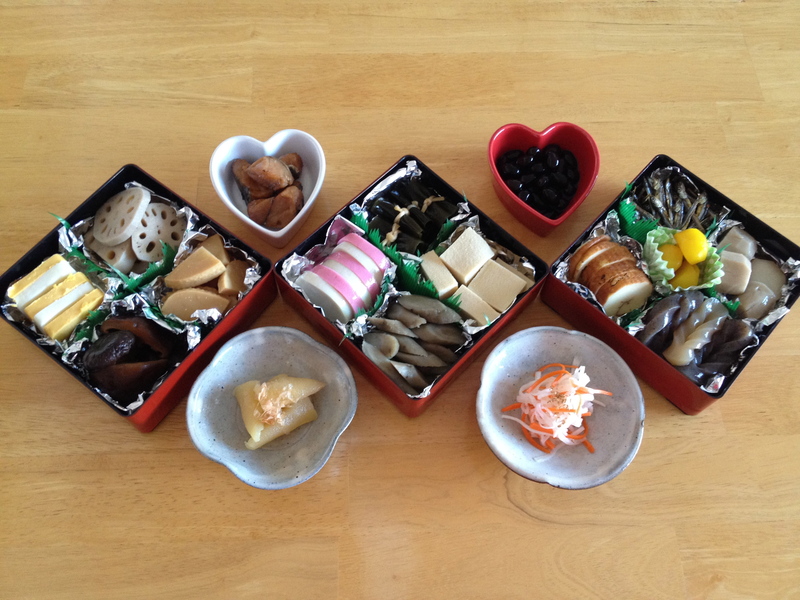 If nice presentation make customers feel good, it’s worth to try. I’m very old-fashioned when it comes to doing dishes. I wear a pair of kitchen gloves. Yes, those ugly kitchen gloves. I started this ritual a long time ago when I had nicely manicured long nails. I used to buy cheap yellow gloves for around $1.00 on sale at the local drugstore and have them in stock because they didn’t last long. It seemed like every time I poked them with a tip of a fork or scratched them with a nail, they tore. They usually lasted 2 weeks to 1 month. 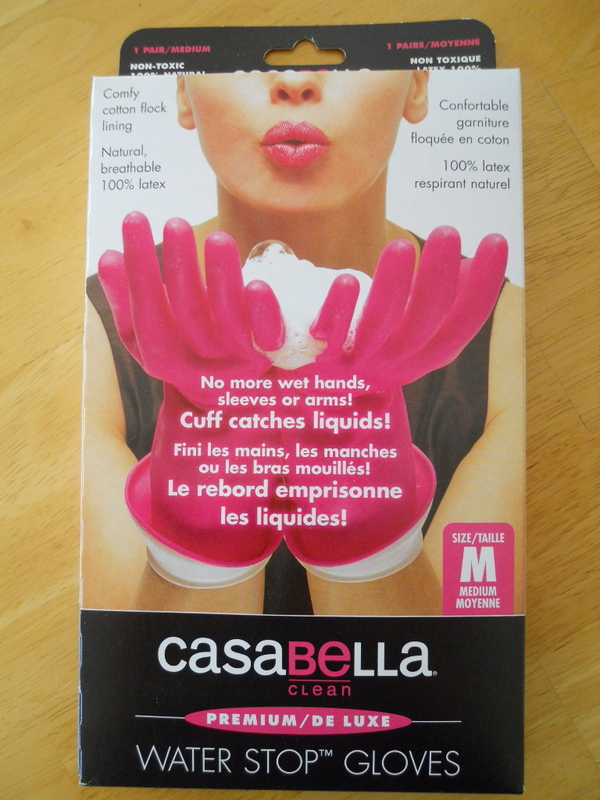 A friend of mine recommended these hot pink kitchen gloves sold at Whole Foods Market. I buy vegetables, fruits, bread and meat at Whole Foods Market but I never pay any attentions to these kitchen gadgets there. I had to look for it but found it with other gloves. However, it was almost $8.00, EXPENSIVE! Should I buy it or not? I was contemplating hard with a box (not a plastic bag for cheap ones) of pink kitchen gloves in my hand in the middle of the busy aisle of Whole Foods Market for a while. Oh, well, I decided to buy it because my friend says it is good. Now, I’ve been using it for about a month and I’m loving it. The glove is thicker than cheap ones but still comfortable to wear it. I can grab dishes, silverware, pots and pans easily. While I was deciding to purchase the gloves, I read the box saying: Contoured for a perfect fit, Durable, 100% latex allows hands to breathe, Special pattern for safe grip of even the most delicate and fragile items, and on and on. However, what made me decide to purchase is my friend’s words. Actually my friend didn’t even use it but her friend used it and loved it. I always trust her judgement on kitchen goods. Word of mouth is much more powerful than those words on the box which the manufacture would pay so much money to copywriters to write. Consumer decides value, not manufacturer. I used to pay only $1.00 for a pair of kitchen gloves but now I will pay $8.00 for a pair with the same function but better quality. I don’t mind paying 8 times more because what I get is of much greater value than the actual cost. Manufacturers can come up with suggested retail price but consumers are the one who decide how much they want to spend in exchange for the value of the product. Consumer is well educated and will pay more, based on the trusted word of a friend.